Suzanne Landry used to deal with health problems, both in herself and in her children, and eventually got frustrated by doctors wanting to treat the symptoms, rather than figure out why so many problems existed in the first place. After doing some personal research, she realized that some dietary changes could have great impact, and so a new passion was born. 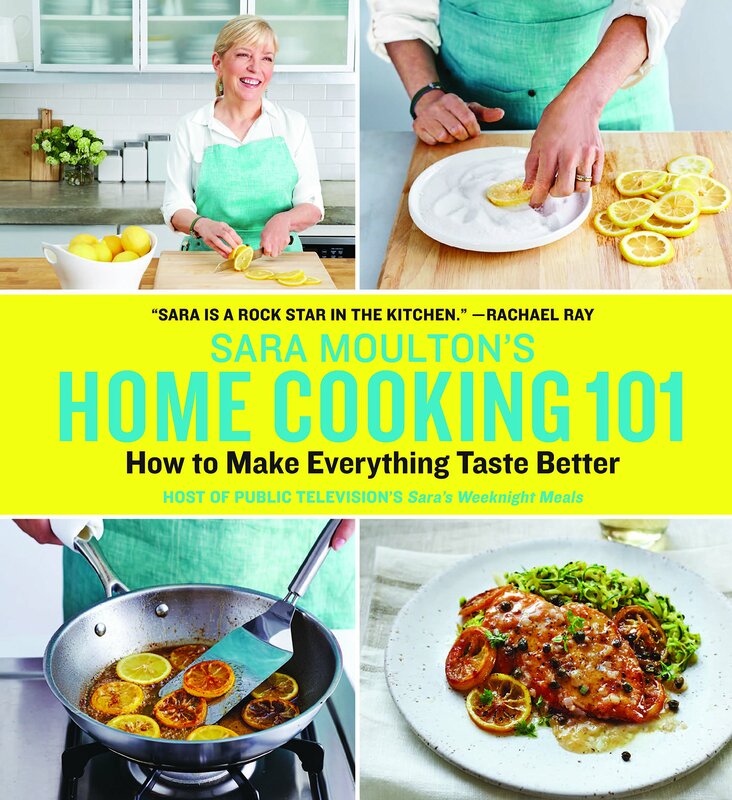 Now she teaches cooking classes to students across the country and seeks to educate others about the benefits of a diet oriented towards whole foods. 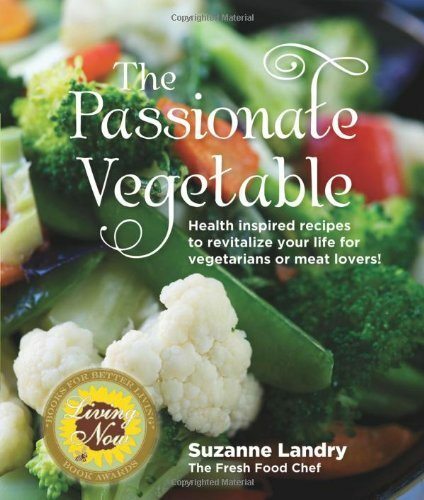 The Passionate Vegetable, then, is her labor of love, a glossy cookbook of recipes bursting with vegetables, whole grains, and healthy sources of protein. Many of the recipes are vegetarian, but many feature lean sources of meat as well; there are truly recipes here for anyone who loves good food. Recipes are divided into breakfasts, a variety of salads, soups, grain dishes, beans, vegetables, entrees featuring meat or vegetarian protein, and healthy dessert options. Home chefs can choose from recipes like Mom’s Lemon Crepes, Rocky Road Rice, and Chocolate Coconut Bars. In addition, Landry provides general tips for cooking different kinds of beans and whole grains. 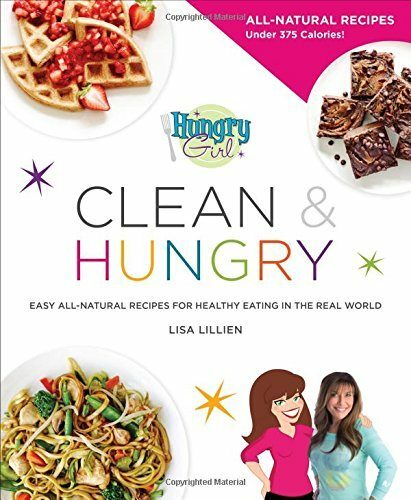 The first few sections of the book are where Landry’s passion for helping others choose a healthier diet shines through. Readers are provided with a crash course in general nutrition: organic foods, dairy products, carbohydrates, fats, sugars, antioxidants, enzymes, and meal planning information is provided, as well as tips on how to make the transition from a standard American diet to one centered around whole foods. 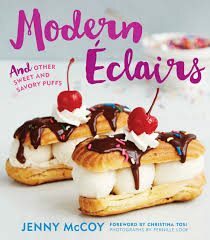 Her recipes sound delicious and most are relatively simple to prepare, and the accompanying photos will make your mouth water. Also fun are the “Bites of Insight” included with most recipes. Here Landry offers tips and factoids; some readers may be disappointed that several of these are repeated throughout the book, but most probably won’t even notice.